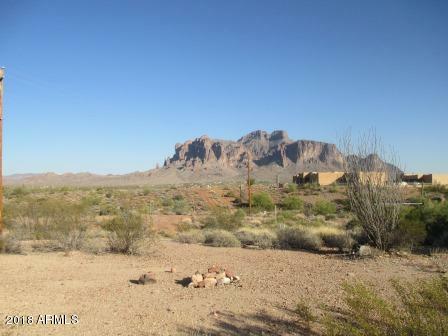 Gorgeous desert beauty on this 1 acre property with the most spectacular views of Superstition Mountains and more! 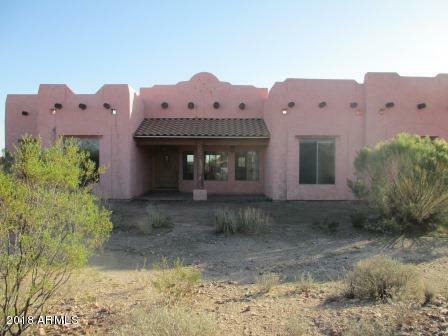 A custom 4 bed/2 bath with 3 car garage 2568 SF home. 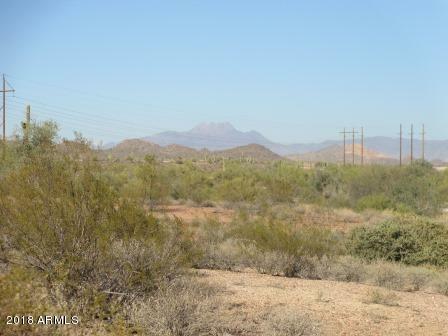 Expansive living room with fireplace, ceramic tile, ceiling fans, views! 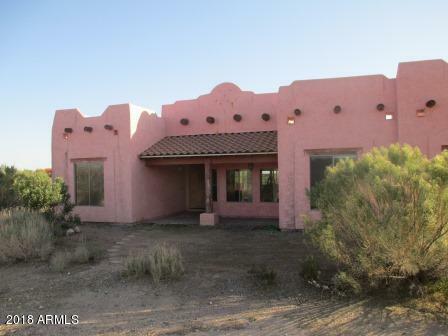 Large open kitchen, pantry, breakfast bar, dining nook with additional step up bar to formal dining room. Great master bedroom with deep walk in closet. Master bath with custom blue tile walk in shower! Enjoy relaxing and entertaining on quiet patio/deck with built in fireplace and pizza oven. Water, sewer, trash included. Small dogs only.